Clyne was included in England’s squad to face San Marino and Estonia, however manager Roy Hodgson opted to start Calum Chambers ahead of the Southampton man. Southampton have been superb this season, with Clyne excelling from full-back in a defence that has conceded just five goals in 11 Premier League games. 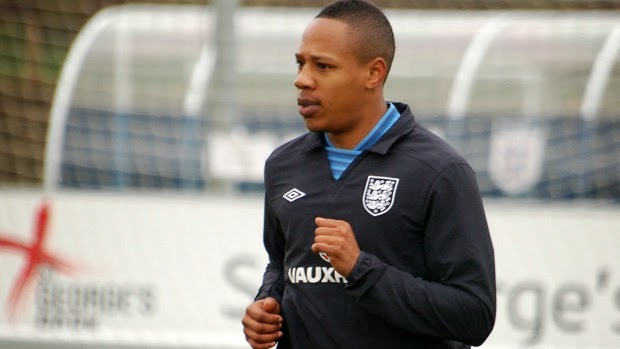 “It shows that I am getting credit for the good performances that I have been putting in,” said Clyne. “I’ve been given my chance now and I am going to make it count. “I am ready for any game, really. If it is against Slovenia or Scotland, I will prepare myself and get myself ready for the game. Clyne has been included ahead of the Liverpool defender Glen Johnson, who has featured for England at the last three major competitions. Chambers has been inconsistent for Arsenal since making a summer move and was given a torrid time by the Swansea City winger Jefferson Montero on Sunday. Clyne claims the competition for places at international level is good, although he is desperate to get ahead of his former Southampton team-mate. “It is always good to have competition. It keeps you on your toes,” said the former England Under-21 international.